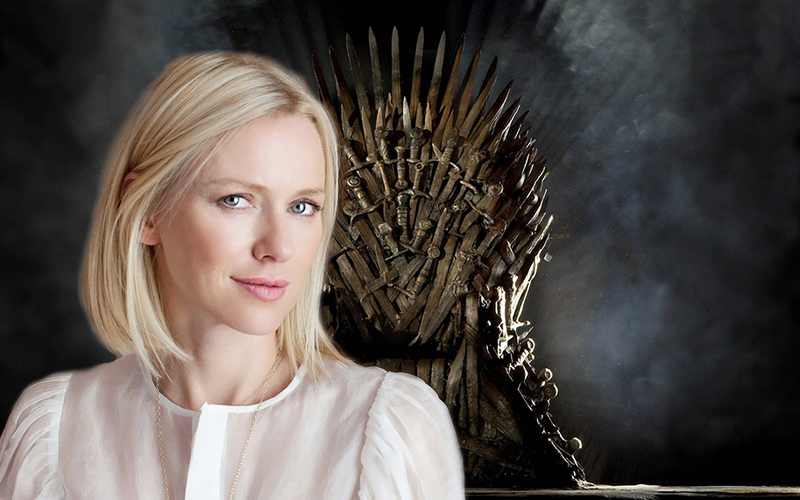 The currently-untitled prequel series to Game of Thrones will star a big-name actress as development on the show moves forward. The series, along with the other four planned prequels, will not involve any of the original show’s cast, opting to instead build upon the lore of the setting and its many eras. It’s been confirmed that the Tales of Dunk and Egg series will not be adapted, nor will the backstory behind Robert’s Rebellion that directly precedes the events of Game of Thrones. The untitled Game of Thrones prequel is in development at HBO. Other projects set in the same fictional universe are also in varying stages of development.